January was dubbed “Janu’Bury” by the local paper, after we received a large amount of snow for the majority of the month. 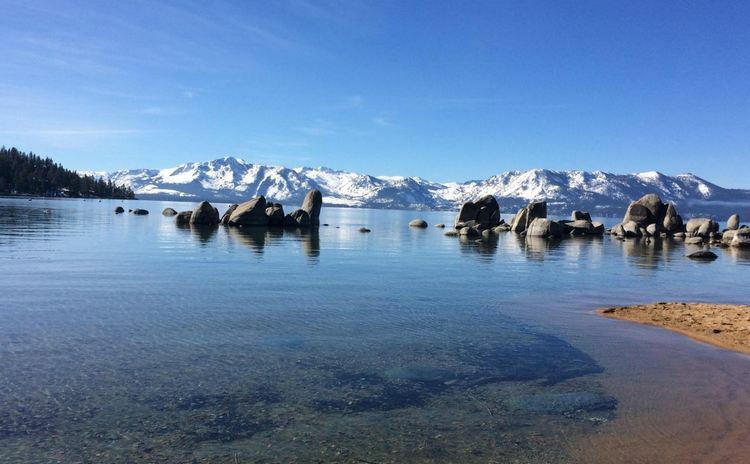 It provided a sustainable base for the slopes at the ski resorts and, more importantly, an above average snow pack that will keep Lake Tahoe at capacity. And it’s no secret about the snow, judging by the number of visitors every weekend. When the snow is falling it still brings a sense of awe, especially when you’re settled in and can just watch and listen to the snowflakes. 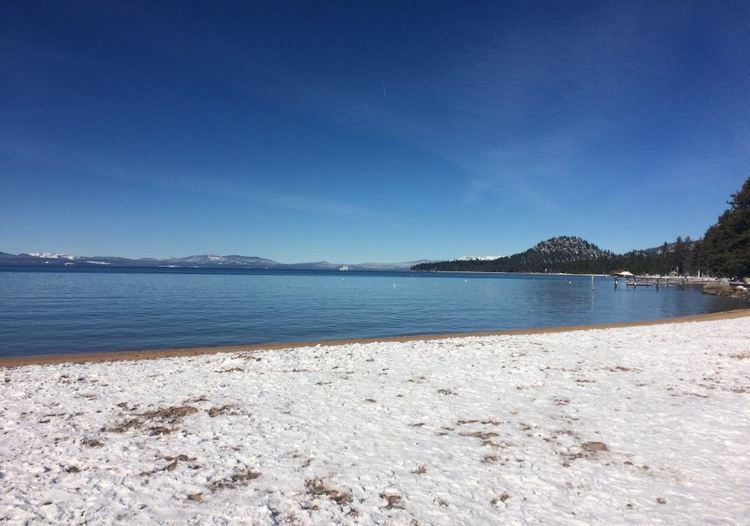 The days following a snowstorm are referred to as “blue bird days.” The clouds part and the wind goes away, the sky is a stunning, brilliant blue, and the lake on certain days is so flat it looks like one could walk across it from Nevada Beach to Homewood. A good time to catch some rays and soak up some Vitamin D on the ski hills, or even on the beach while enjoying a winter stroll. All part of the show here at the lake of the sky. Meanwhile, down at the clubs at Stateline things are happening, no matter the weather. A reincarnation of a hot spot inside Harvey’s casino: TaCo. Cantina and Restaurant replaced Cabo Wabo Cantina at the same location beneath the casino floor. Try a taco at TaCo, or go with the hearty Tahoe Verde Chicken Enchilada. 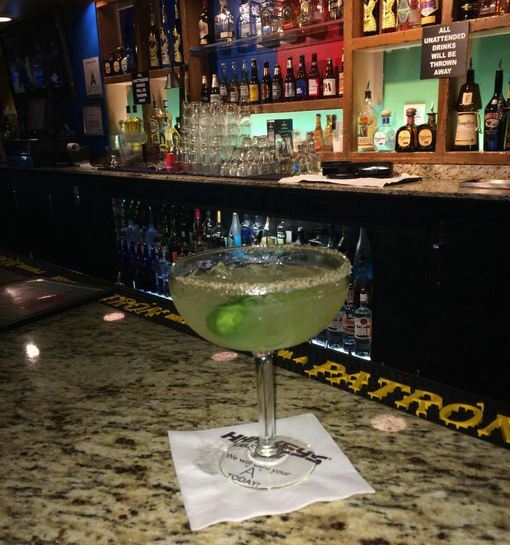 But start things off with one of their signature margaritas, like the Hot Chili Pepper Margarita; it’s a sure fire way to get things happening. Thursday through Sunday nights, starting at 10 PM, the place starts hopping with music and dancing, with either a DJ playing some booty shaking beats or a good old rock n’ roll band getting the feet tapping. With the fun atmosphere at TaCo and their great food, how can you go wrong?